It feels like ages since we first followed the Teresa Halbach murder case on Making a Murderer. The series led to a boom in docu-crime series and was such a phenomenon that Netflix has already churned out two seasons of their own parody, American Vandal. But there’s apparently more story left to tell. 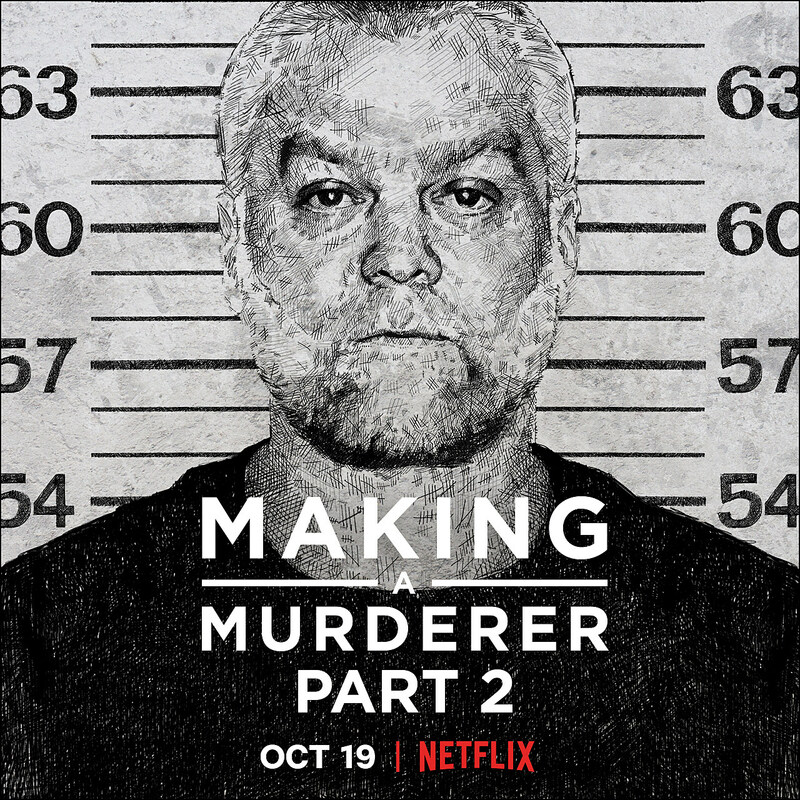 For those who forgot or are unfamiliar, Making a Murderer followed Steven Avery, a Wisconsin man who was exonerated for an assault after serving 18 years in prison, and then two years after his release, was convicted of murdering photographer Teresa Halbach. Avery and his nephew Dassey were both given life sentences for the murder. In Making a Murderer Part 2, filmmakers Laura Ricciardi and Moira Demos return to Wisconsin to follow Avery and Dassey as postconviction lawyers try to prove the men’s innocence. The new 10-episode season will offer “exclusive” access to both men, and provide “an in-depth look at the high-stakes postconviction process, exploring the emotional toll the process takes on all involved.” Ricciardi and Demos said in the announcement that while the first season was about the experience of the accused, the new set of episodes will explore the lives of the convicted and imprisoned within the American criminal justice system.